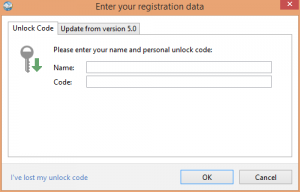 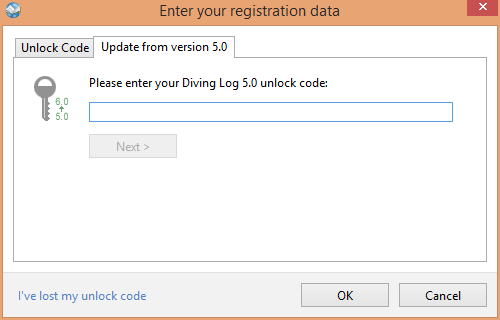 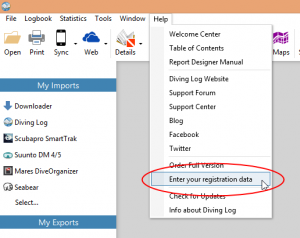 If you’re eligible for a free update, your Diving Log 6.0 key will be automatically created and stored on the PC. 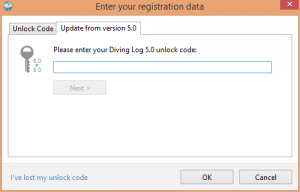 Diving Log is now unlocked to the full version. If your 5.0 purchase is a little longer ago, there is a small update fee. 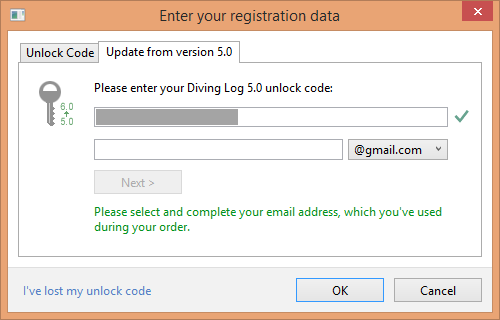 Please click on one of the payment buttons to proceed. 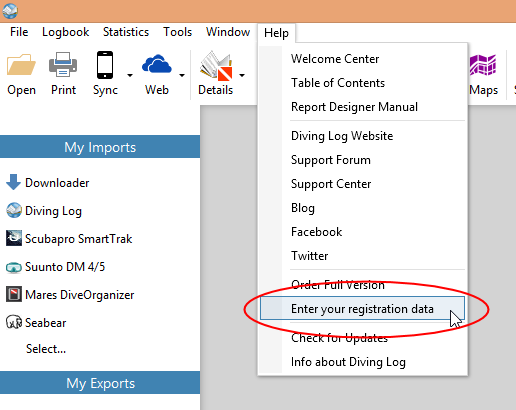 I want to thank you in advance for your support!